Tango was born 19th century in Buenos Aires; capital city of Argentina. In that epoch Argentina had received almost 7 million immigrants from Europe during 8 years. (Spain, Italia, France, Germany, Poland etc.) They added the social appearance with African population that had been liberated recently. 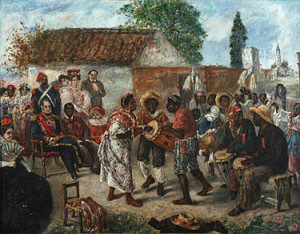 Each ethnic group has each own roots; culture, music, dance and habits. These cultures had been mixed for everyone in the new land. There, “Tango Argentino” was born in the mixture of poverty, marginality, hard work and adaptation to new place. 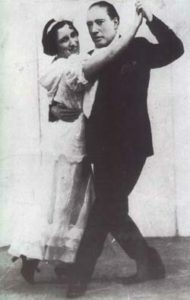 So, Tango was the dance for poor people to have fun at first. 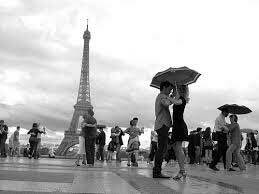 After while Tango spread between the people of high society, crossed ocean until Paris. In 20’s tango got fame in Paris, and now getting more popular all around the world. Now a day after 130 years, you can hear of and dance Tango at more than 80 countries.